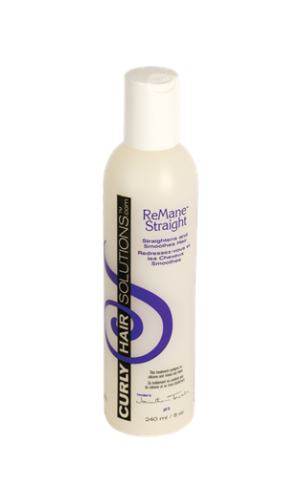 Curly Hair Solutions™ Slip™ Detangler is a silicone free detangling leave-in conditioner that will instantly loosen hair knots, lock in hair colour and eliminate flyaway hair. The conditioning ingredients of Slip™ will leave your hair soft, smooth and shiny without ever over-moisturizing the hair. 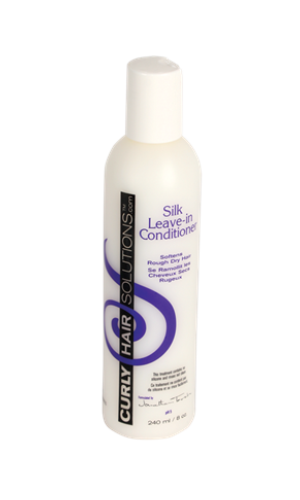 Slip™ has the strength to adjust the pH balance of your hair to give you strong healthy hair without adding any weight. 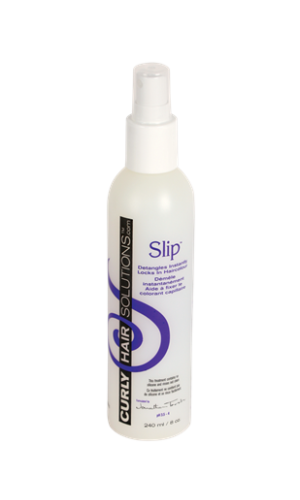 Slip™ will shut the hair cuticle locking in the new curly hair color making the hair feel soft and smooth again. Spray Slip™ onto your wet hair immediately after your color application. As with all other CHS products, Slip™ will never build up in your hair and can be used daily as part of your regular hair maintenance routine. Slip™ is a natural hair product that is safe to use on children’s hair. 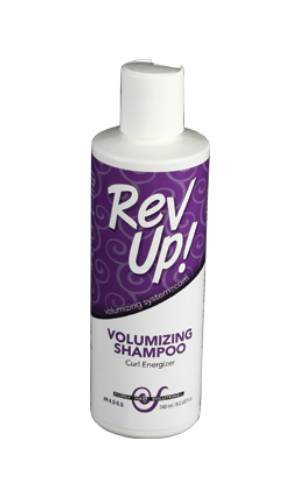 Say goodbye to the pain of tangles for all curly hair types.